What is this called in Japanese? Language focus: basic greetings and saying your name. 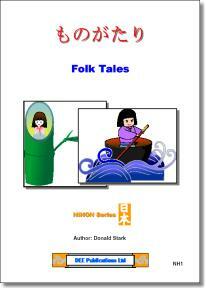 Cultural focus: famous characters from Japanese Folk Tales.